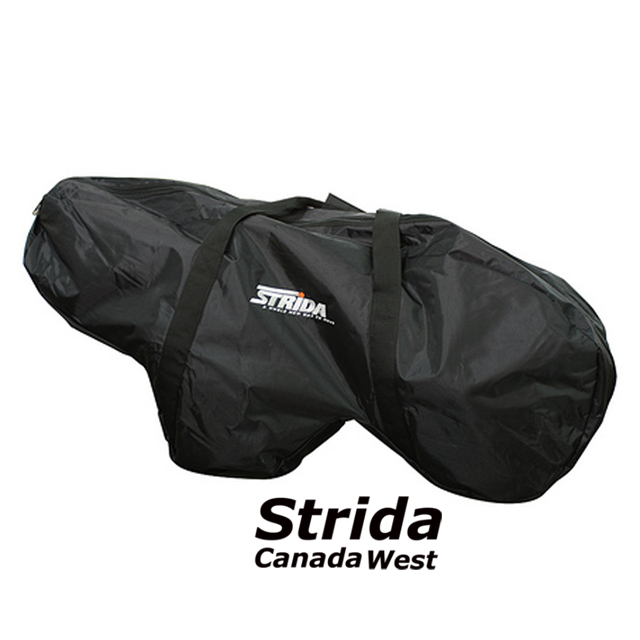 This Strida Custom Bike Bag is manufactured by Strida Canada. I think there is a need for a Strida bike bag that is easy to load and constructed strong enough to withstand many flights in a airplanes cargo hold. 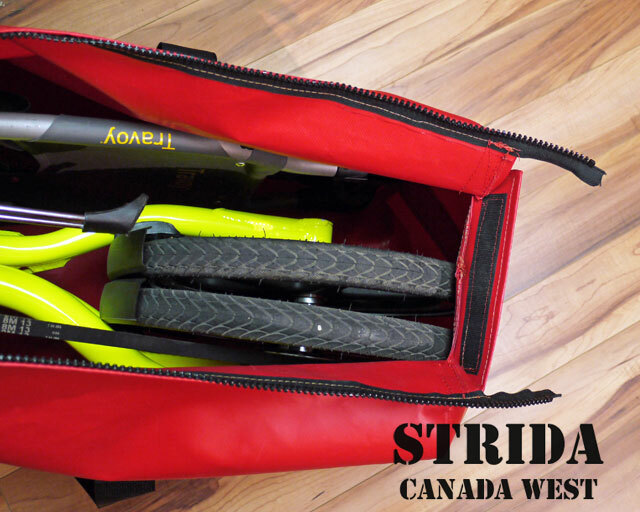 The Strida custom bike bag is constructed with a very tough PVC puncture resistant vinyl. 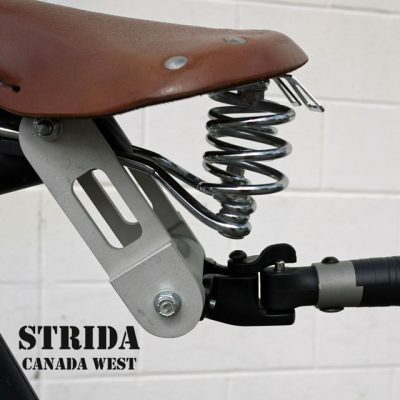 This material is rated for a tensile strength and passes ASTM D751 – Warp = 675 lbs and Fill = 635 lbs. Often used for truck traps this material is very tough. 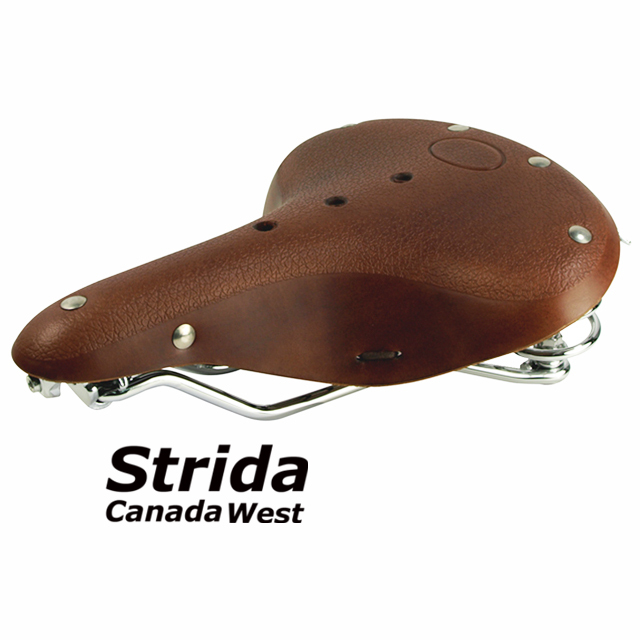 The custom bag is also tear resistant if the material is pierced. 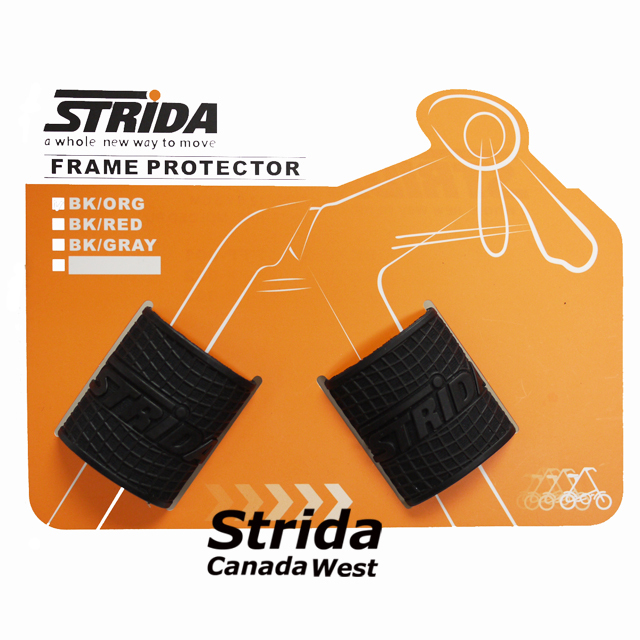 The seams are double sewn and the zipper is heavy duty and protected by Velcro flaps. 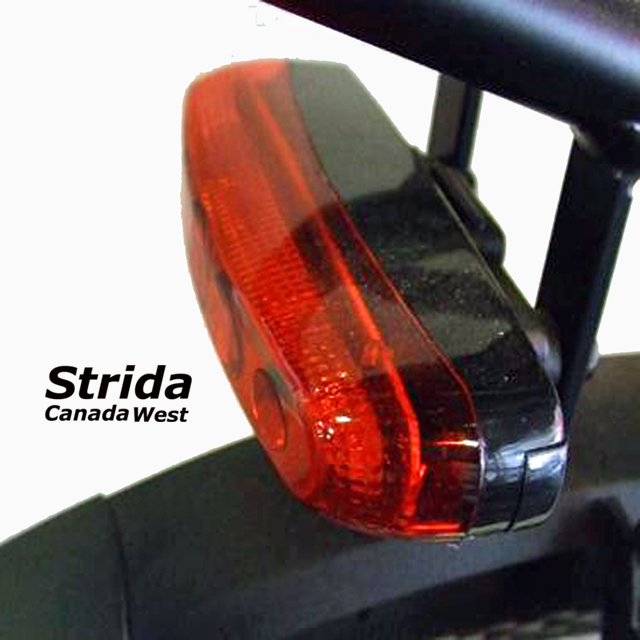 The opening at the top of the bag has been designed for easy loading of a Strida bike. 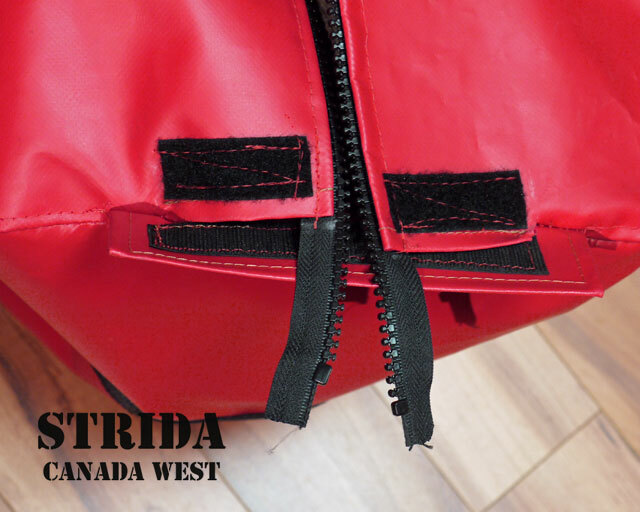 The zipper and the Velcro flaps are designed to enable the top of the bag to open wide. 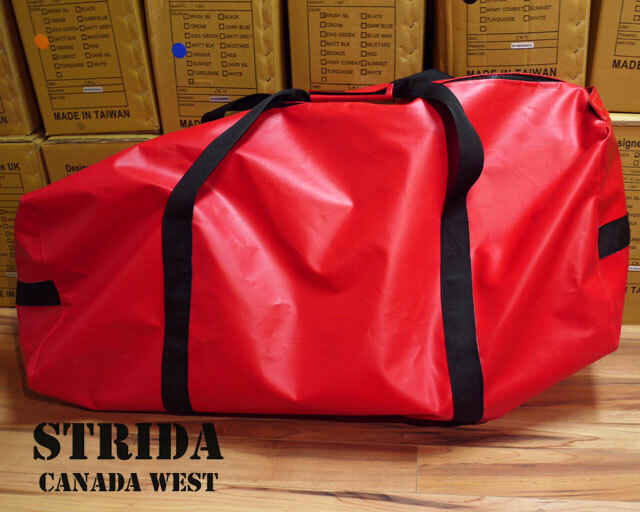 Because the bag is rectangular in shape there is ample room to store extras. 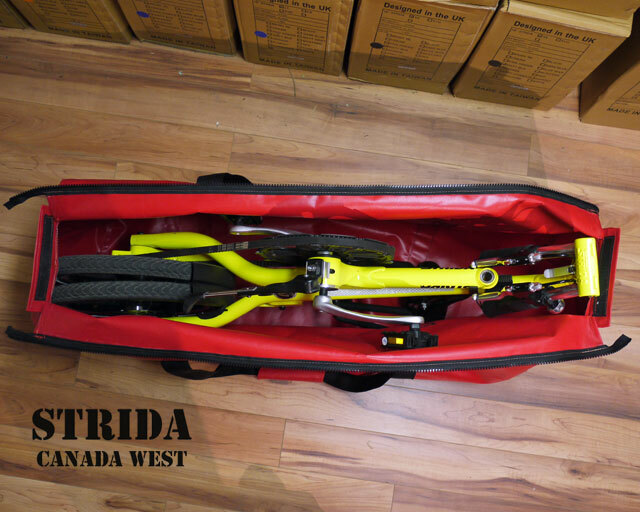 I travel with my Strida and a Burley Travoy trailer. 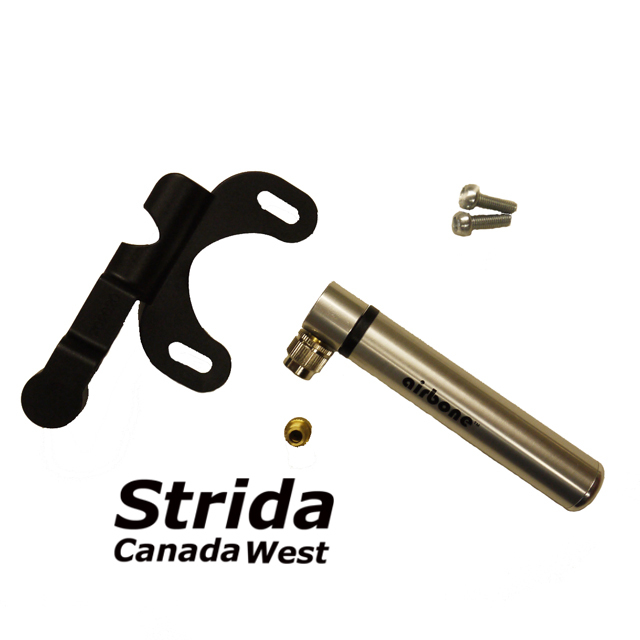 A Travoy will fit in the Strida Custom Bike Bag beside a Strida. 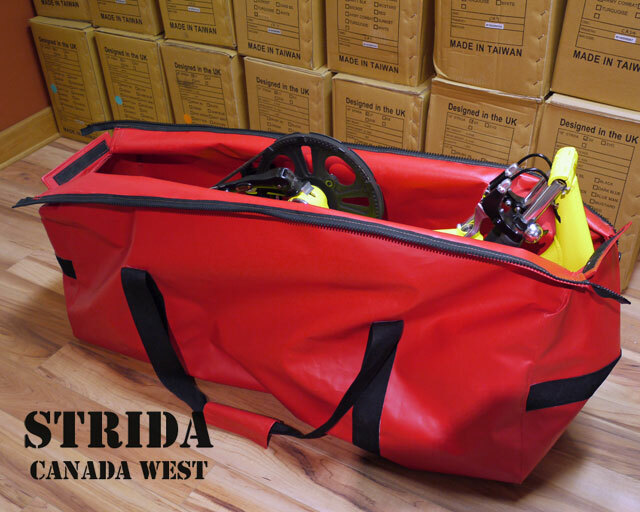 I will be manufacturing these bags on demand so there is limited stock. Many colours are available, please contact me for more information. 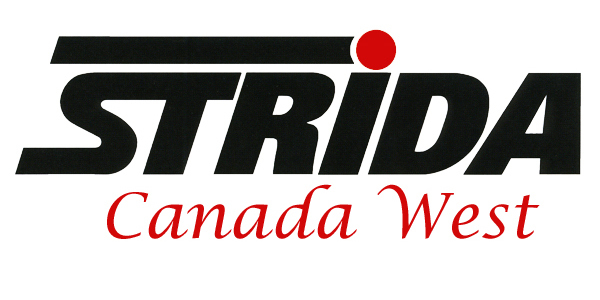 Here is a link to my blog post detailing traveling with my Strida and a Burley Travoy trailer.